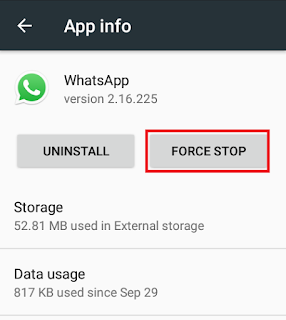 The Messaging App WhatsApp is always trying to implement something new to keep engaged users with it. The way the functions are being launched by the company is appreciable. Today’s WhatsApp version is slightly different than the old traditional. There are many useful features are added but rarely used by peoples. Here, I am going to share some hidden useful features of it. You can see the status of anybody and the person next to you will not even realize that you have seen his status, it is a very simple trick, but even though there are many people who do not know this. 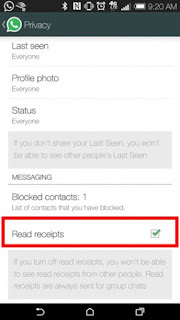 For that, you have to go to your WhatsApp --> Setting --> Account --> privacy --> read receipt. Uncheck it. After that, if you see anybody's story then the person will not see that you saw his story, he will not see the “viewed by” specific person on the scene. The next trick can be very interesting and very useful. 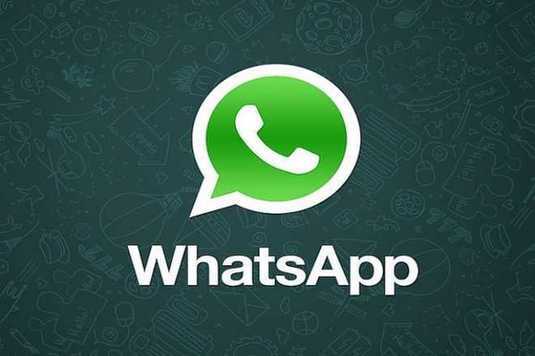 WhatsApp has just launched a new feature through which you can recall any sent message or you can delete it within 7 minutes. If it's been more than 7 minutes, 10 minutes, 1 week or month. Still, the sent message can be deleted from the receiving person’s mobile. For this, For this, first, you have to turn off the internet connection of your phone. The WiFi or mobile data should be closed. Then you have to turn off WhatsApp. 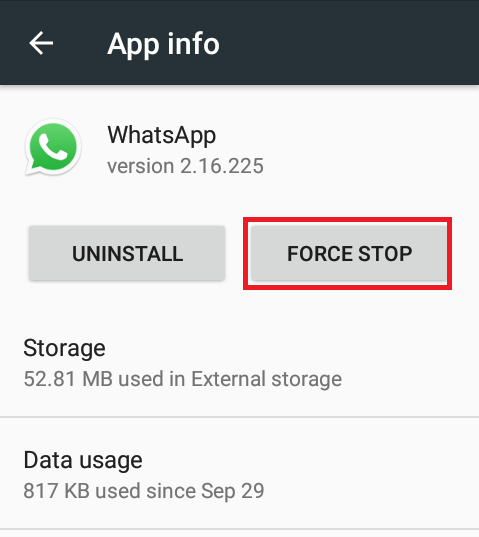 Now you have to go to the settings of the phone in the AppàWhatsApp and here you have to tap Force Stop. 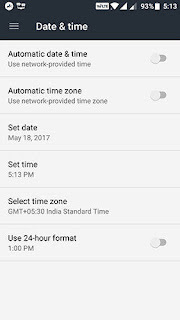 After that go to the settings of your date and time and here you have to uncheck automatic time zone and set it for manually. 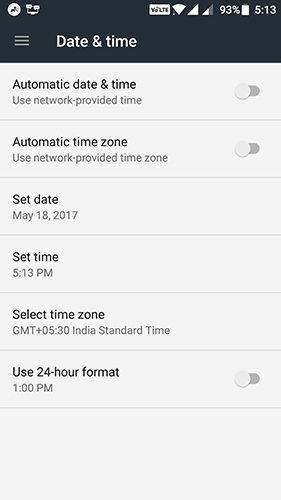 The date should be set the same on what date you sent the message but time should be added with the difference of +2 or 3 minutes. For example, if you sent the message on 4:50 then you should set timing 4:56, 4:57,4:58 or 4:59. After completing these steps re-open WhatsApp and go to that particular message which already sent, you want to delete. Just long tap the message and you will find an option “Delete for everyone”. Again you have to revert all the process what we did for date and time. Set the date and time automatic for real time. Activate wifi or mobile data and open WhatsApp. You will see the message which was already delivered to the recipient is deleted from the receiver’s phone. Generally, the user is not able to watch DP or it’s status in case he has been blocked by another user. It’s confusing to find out whether blocked or not. To know, Create a group and try to add that contact number in the newly created group. If you are not able to add that contact into the group means you have been blocked by him/her. It happens we constantly chat with any number but the person next to us has not saved our number on his contact list. If you want to verify check his status and story. If you are not able to view both status and story it means that person has not saved your contact number in his phone book. The new feature in Setting --> Data Storage Usage gives the option to manage storage space for each and every contact or group of WhatsApp Here you can get information with whom you are sharing maximum data. Even you can get to detail that what kind of data mostly you shared like the audio file, video file, text file or documents. You can figure out which contact occupying maximum space. The same you can delete and release some space. If you want to hide your story from a specific contact or with only certain contacts you want to share it. In such case, this option is very useful. Under Settingà Status Privacy user will find three options – My Contacts, My Contacts except and the Only share with. As your requirement, you can include or exclude contacts to share your story. Actully, this option belongs to Android but rarely used by peoples. Some time user is not much familiar with small touch key to type. If the user cant type rapidly in such situation this can be helpful. Just by tapping on mic icon you have to speak the words the same will be typed in WhatsApp message box. Suppose, your friend or relative coming first time at your place. But don’t know exact navigation to reach your place. He can share some live location spot where he reached and by sharing your location you can guide him to reach. If the children are not coming on time roaming outside not saying the truth about where they are, you can ask them to share location. Finally, you can catch their real location. 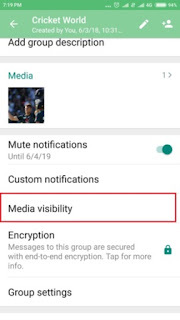 If you do not want to appear WhatsApp media files in the phone’s gallery, this option is useful for the same. Follow Setting--> Chats --> show media in a gallery. Uncheck the same option to prevent to show multimedia files in the gallery.